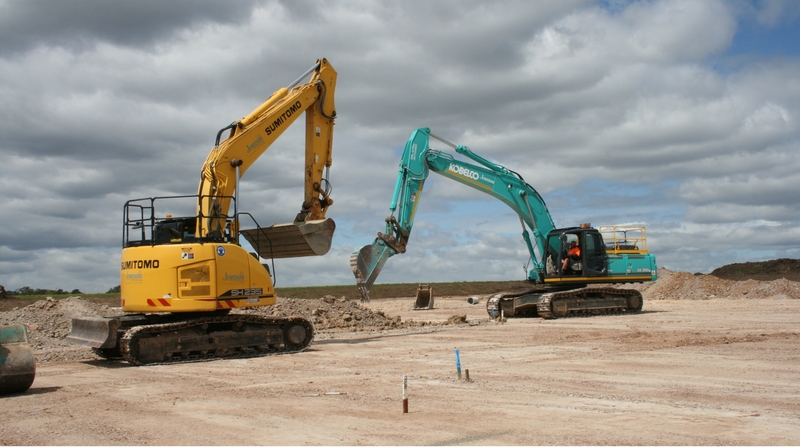 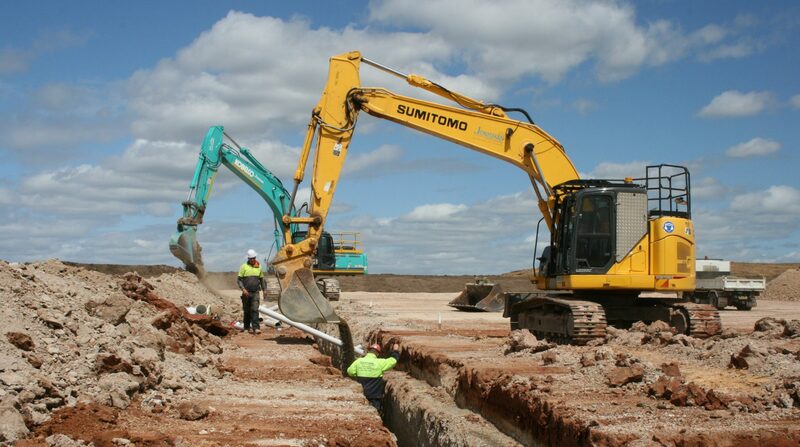 Jonishan have mastered the practice of civil construction with over 22 years of project experience for major contractors and developers. 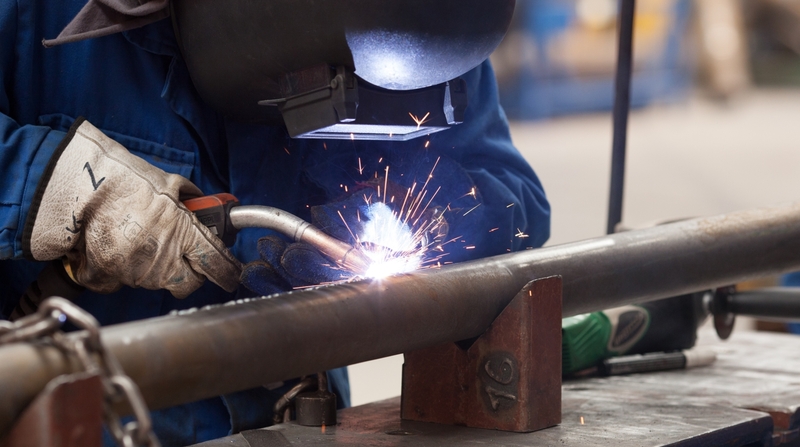 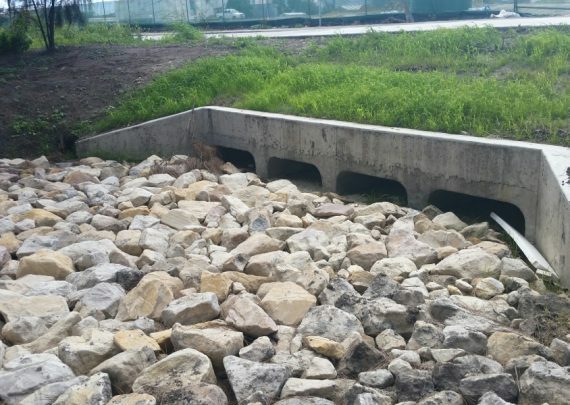 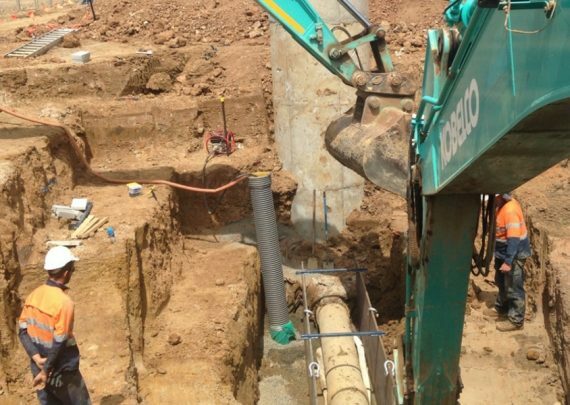 Backed by a professional managerial team with a focus on quality and safety, Jonishan can provide resources to successfully complete any water, sewer, stormwater, pumping station, boring or excavation project. 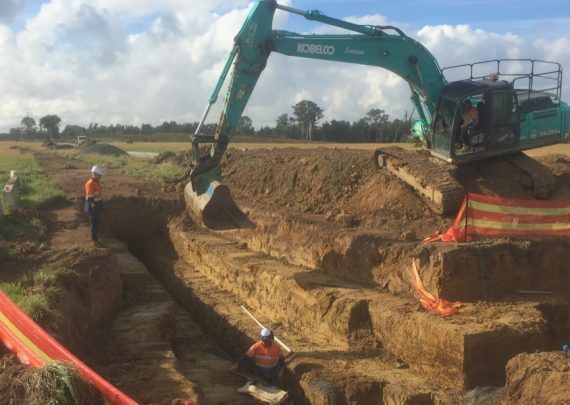 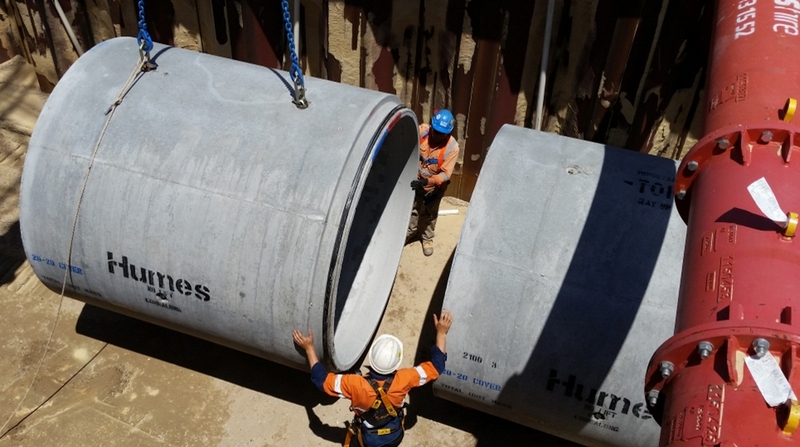 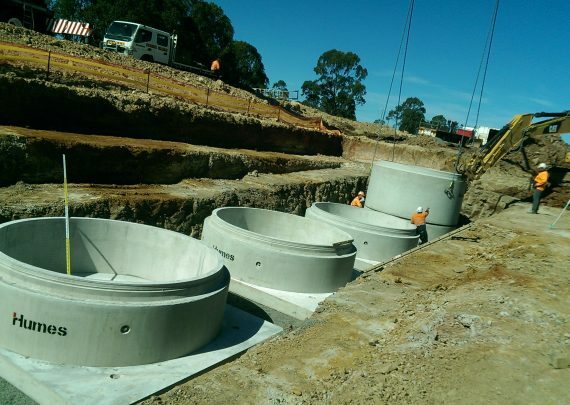 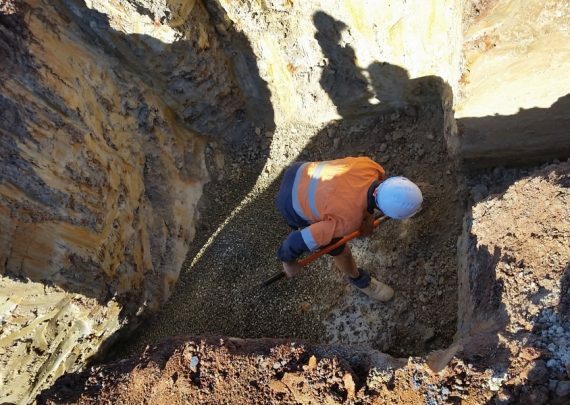 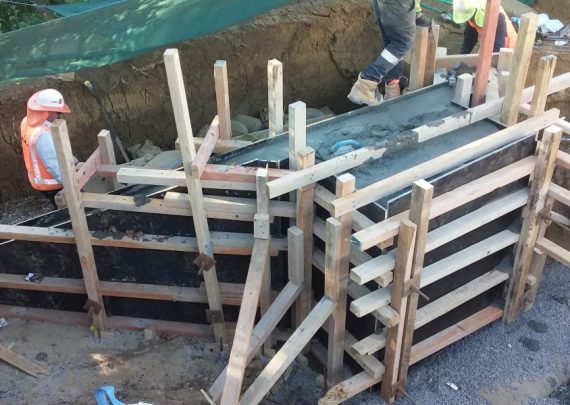 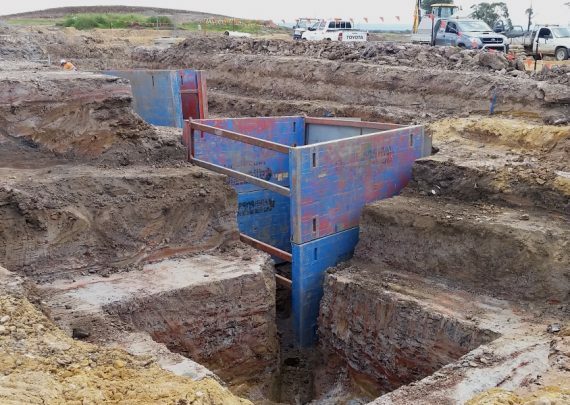 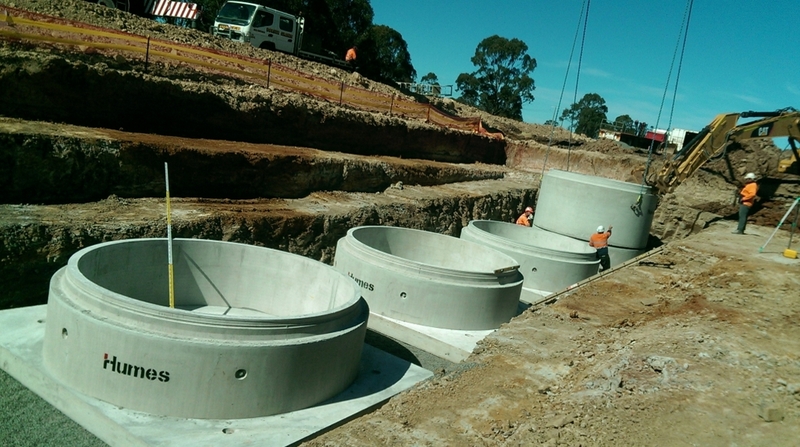 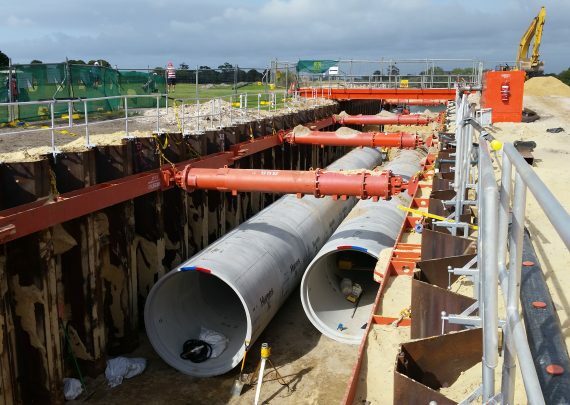 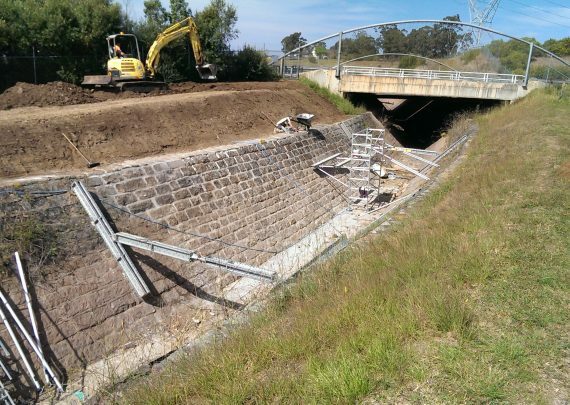 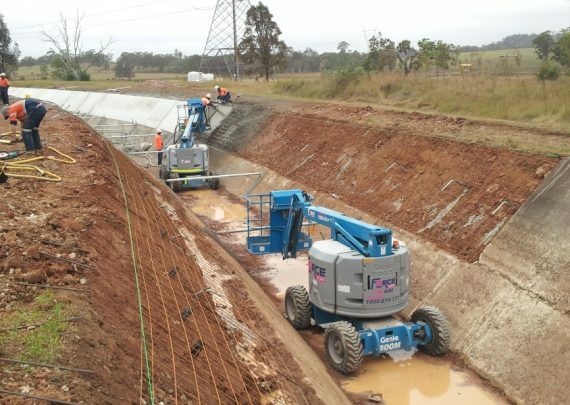 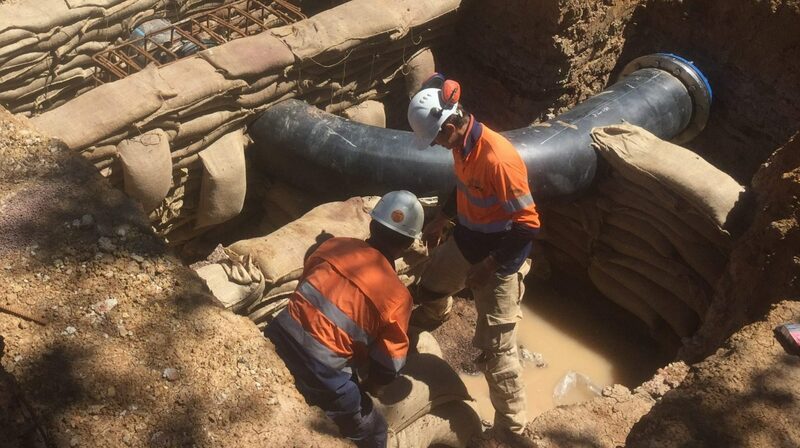 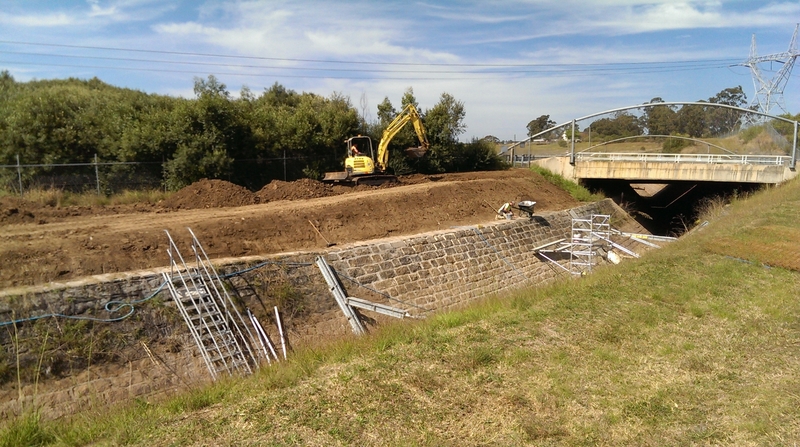 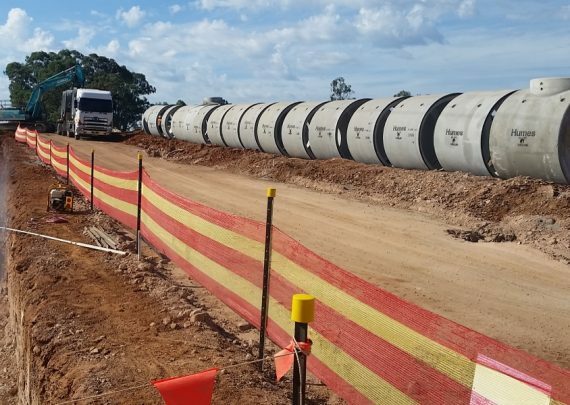 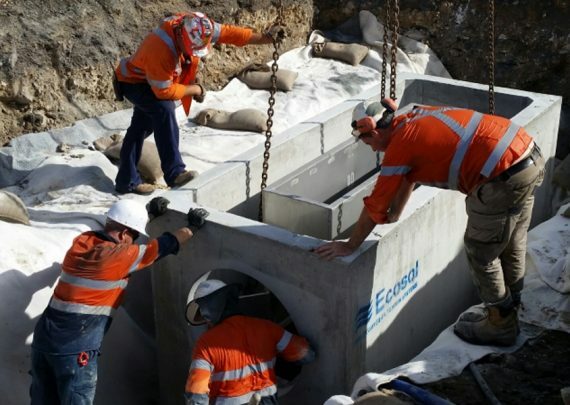 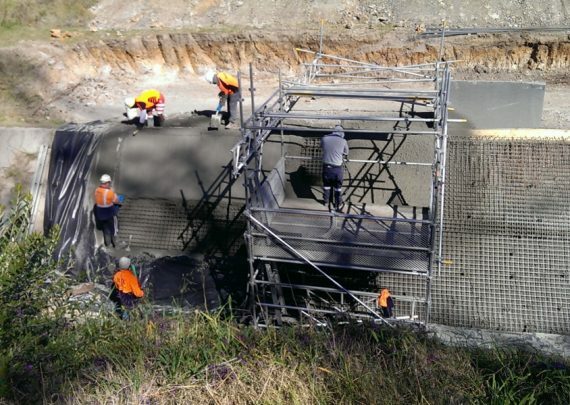 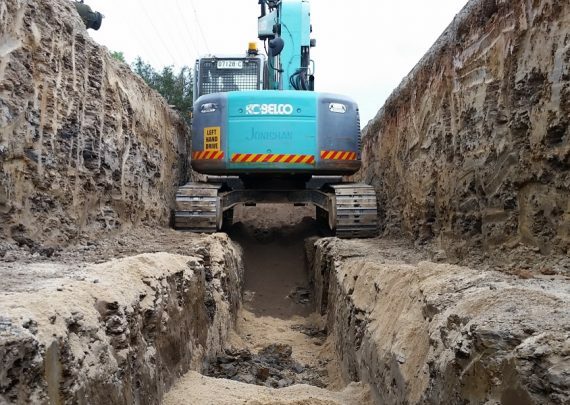 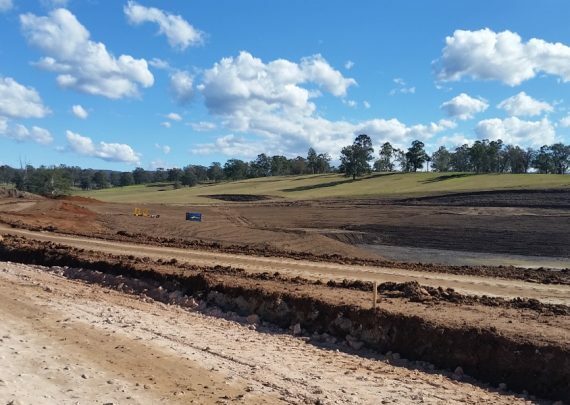 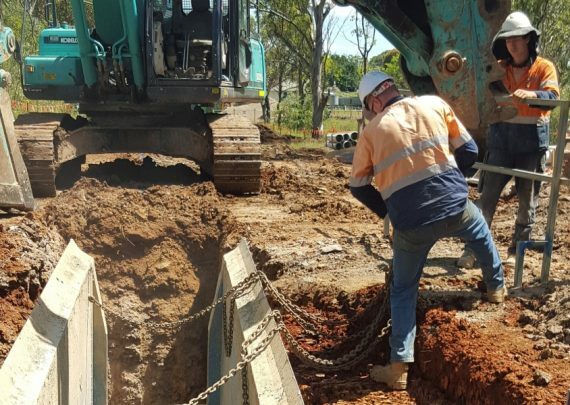 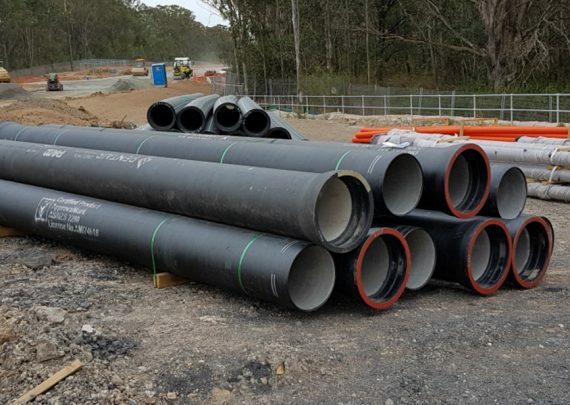 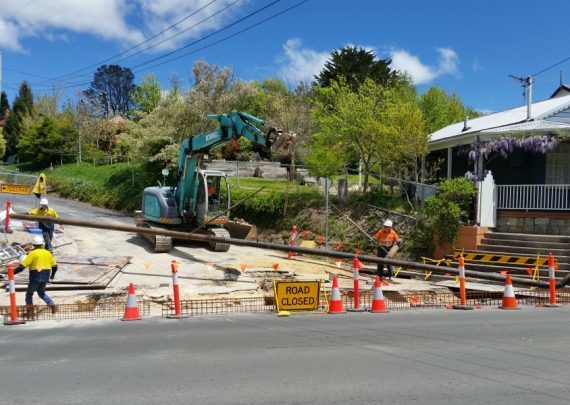 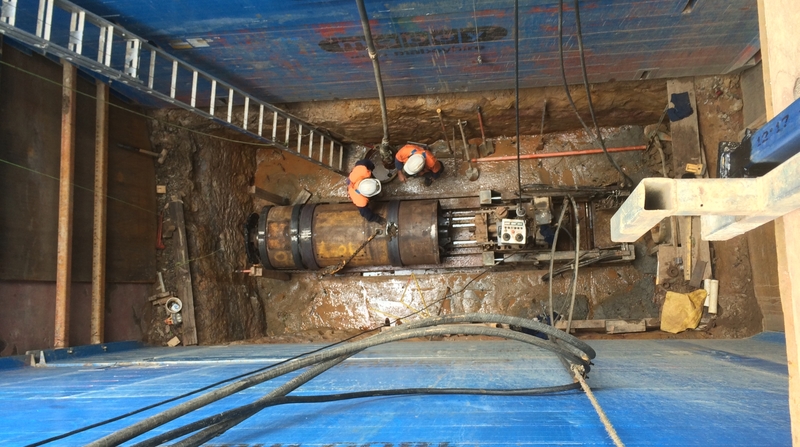 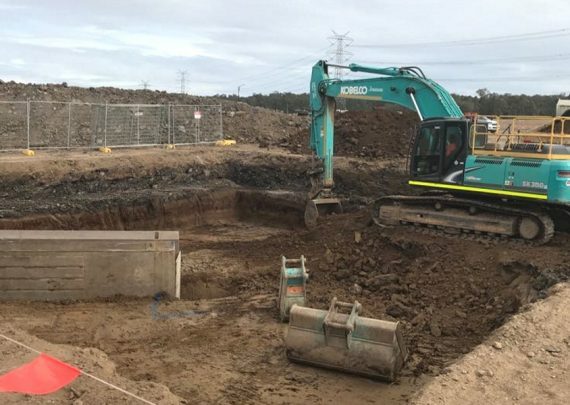 Jonishan are a Sydney Water accredited contractor who not only deliver sewer and water infrastructure works with efficiency and accuracy, can also provide a large range of additional services to complete the job beyond clients expectations.